We offer beginner avalanche training for Snowmobilers! It's a two-day course (a theory day and a mountain day), and costs $330 plus GST. Call OVERhang to register 250-563-2547, or ask for Lauren if you need more info. We will have a learn to belay course on Oct 2 at 7pm. Call or stop by the gym to register. We have a learn to belay course on Sept 24 at 7pm. Call or stop by and register today while there are still spots. We have some GREAT news tho!! SOME EXCITING NEWS IS COMING SOON! OUR SUMMER CAMPS ARE A GREAT WAY FOR KIDS TO LEARN AND HAVE SOOOO MUCH FUN!!! Registration is open. Check our website for details! We took all of our routes down at the end of June. Our new routes are awesome!Come check them out! Are you a water lover? Grab a friend and a canoe and go for a paddle on July 7th! DUE TO MANY ACTIVITIES HAPPENING AROUND OUR GREAT CITY AND SURROUNDING AREA. THE GYM WILL BE CLOSED FOR SUNDAY JULY 1 AND MONDAY JULY 2. PRO D CAMP ON JUNE 4 IS CANCELLED!! We will be doing a gym reset!! We will be taking down all of our routes and will be putting new ones up. Our setters are hard at work devising new and fun routes!! The gym will be closed June 15,16,&17 so we can do a complete reset of our routes. We will have one room being shut down early on the evening of June 14th. We will be re-opneing on Monday the 18th. STARTING MAY 22!!!! WE WILL BE AHVING REDUCED GYM HOURS!!! May is Mothers appreciation Month, SO in honour of all mothers, we are reducing our ladies adult memberships by 15%. 15% off first-time climbing gym memberships! The gym will be closed on Monday February 12 due to Family Day. Climbing, slack lining, playing, crafting, more climbing... you name it! Kids go home tired and happy after a fun active day with super engaging OVERhang camp leaders. The Friday Members only Climb at 11am is no longer being held. We have beginner drop-in classes geared toward you that are fun, easy, and provide an opportunity to get to know other beginner climbers at our gym, as well as some of our members! And as for the upper body strength…if you can climb a ladder you can rock climb at a beginner level! They will be running every Wednesday in January. AST1, AST2, and a ladies-only course... we've got your sledding covered! Winter Training Courses Are Up! Overhang is currently offering several different training opportunities this season. Check out all of the courses we offer on our course schedule. Wilderness First Aid, Occupational FA, Avalanche, & Ice Rescue Training. Check them out for more information about the courses and dates they are running here. Watch the PEAK Boulder Competition Finals! First Aid courses coming soon to OVERhang. 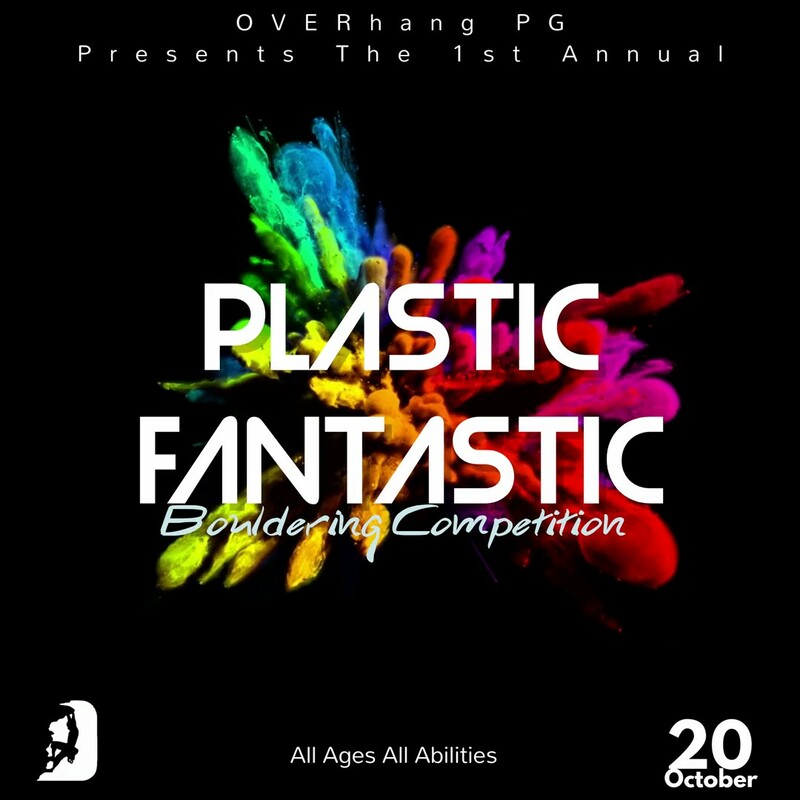 Bouldering Competition Oct 21 - set by Sonnie Trotter! 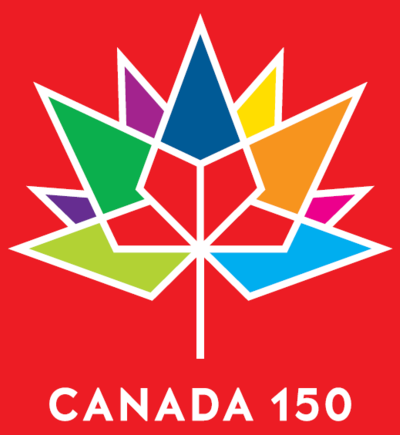 Athletes from all over BC and Alberta are prepping for this Canada 150 event. It's all part of 11 days of climbing and adventure, the PEAK Canadian Climbing and Mountain Adventure Festival! PEAK Adventure Festival - hosted in PG this October! Adventure, art, culture, activities... something for everyone! Outdoor safety and industrial courses are on the schedule this fall. OVERhang engaged to explore potential at Aleza Lake Field Education Centre through unique contract. We have partnered with Practical Safety Management to provide Outdoor instruction in ATV/UTV Courses, Wilderness Survival, Wilderness Safety and many more. Please contact the gym at 250-563-2547 or email info@overhang.ca for course dates and information.